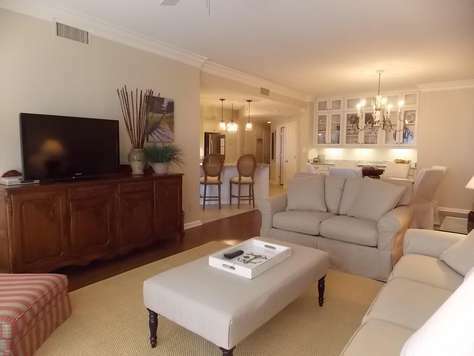 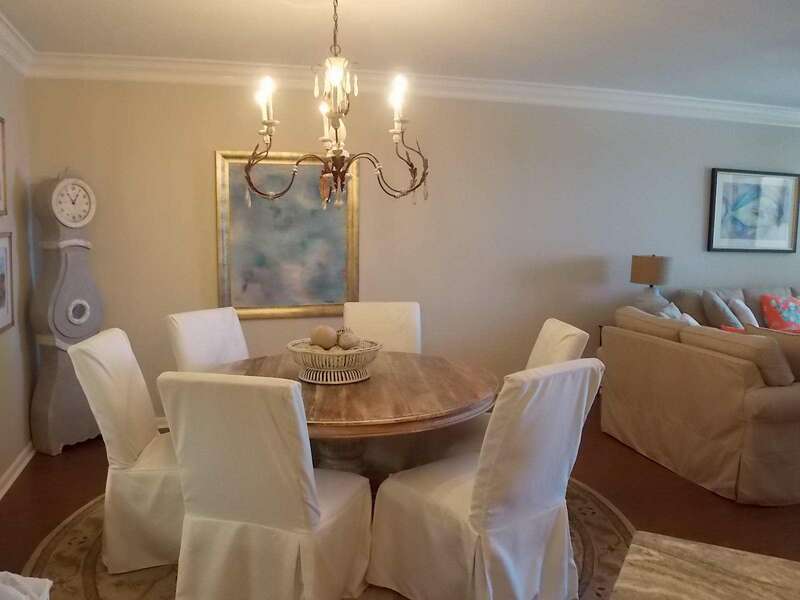 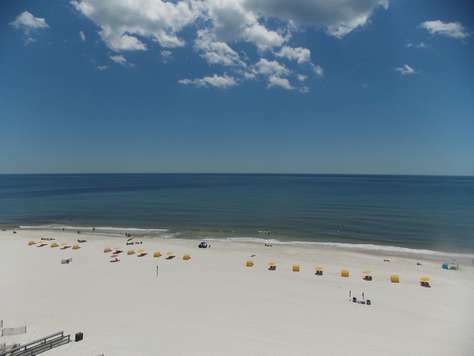 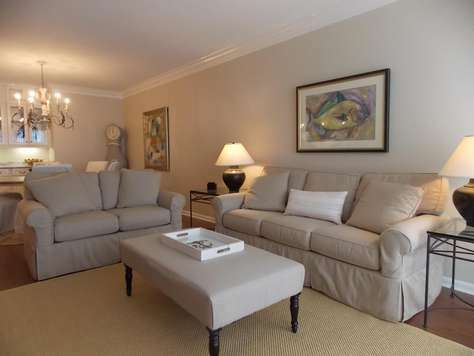 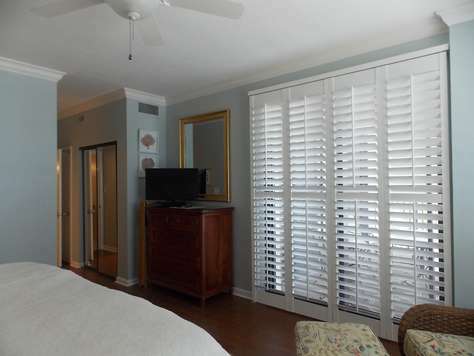 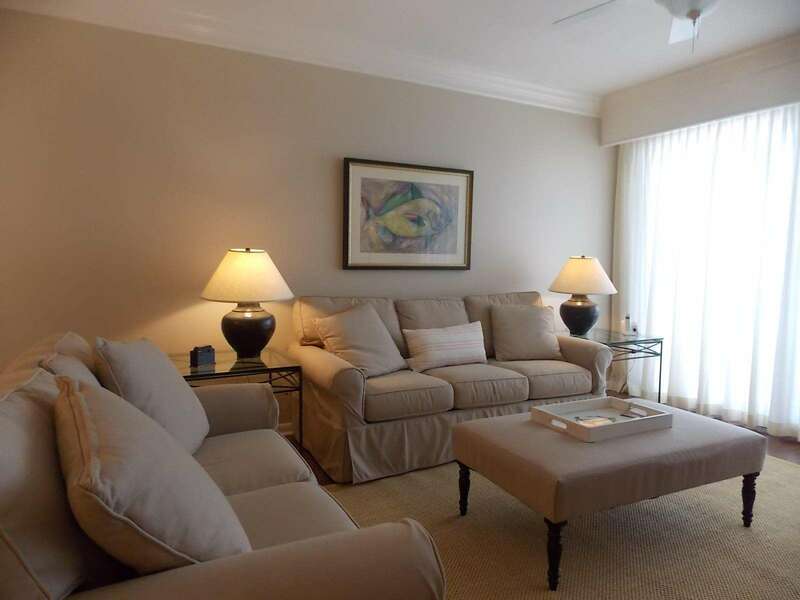 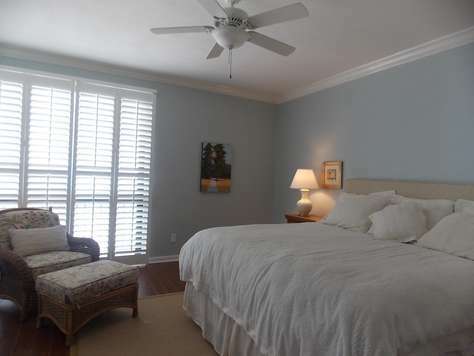 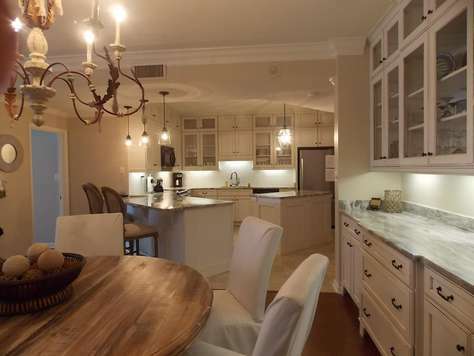 Romar House 806B is a spacious three bedroom unit with a direct view of the Gulf of Mexico. 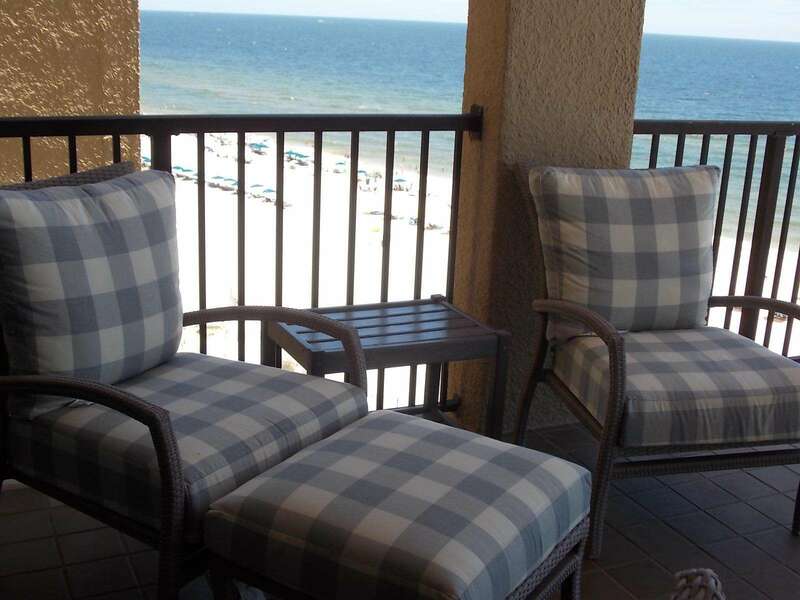 It offers exquisite and unsurpassed views of sunrises and sunsets. 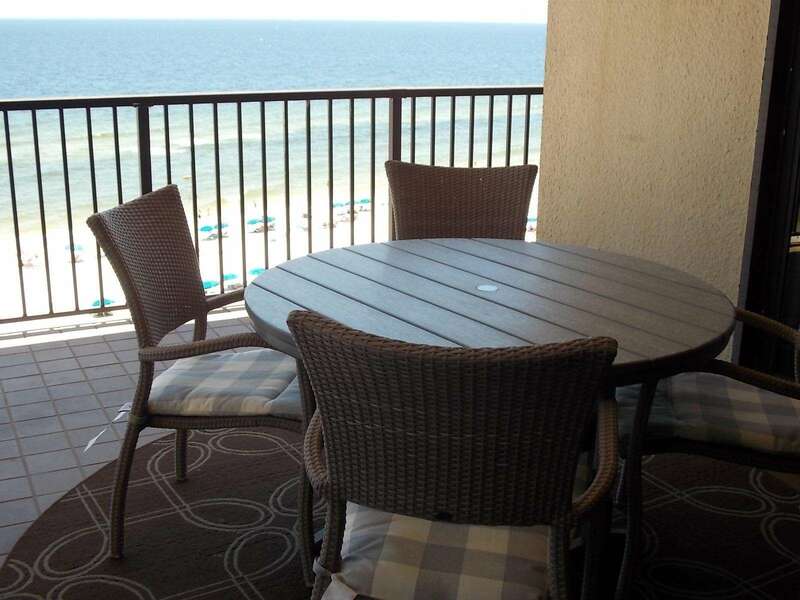 This 8th floor west end unit lends itself to the possibility of private and enjoyable meals on the southern balcony while soaking in the view and sounds of the surf. 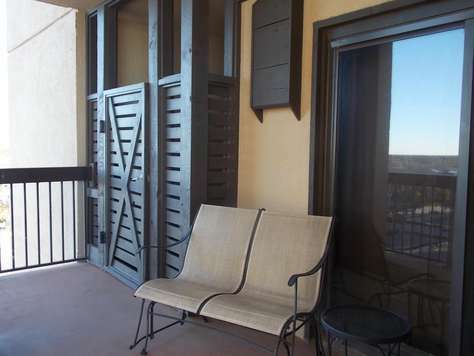 It also offers the added feature of an additional balcony on the north side of the unit. 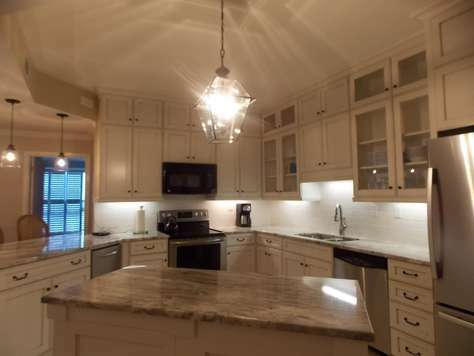 The full size kitchen includes a separate free standing icemaker, refrigerator, microwave, dishwasher, full size oven and cook top. 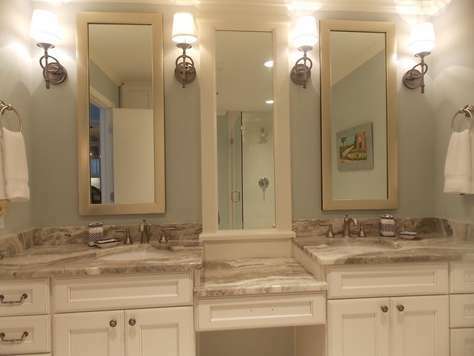 The master bath includes a large dressing area and adjacent room with spacious walk-in shower. 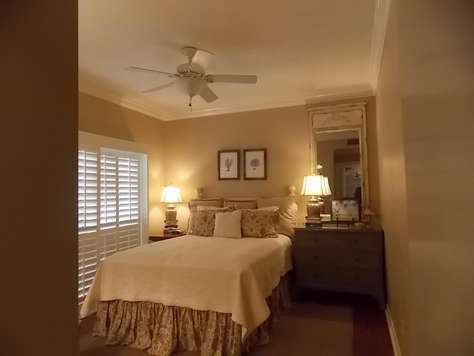 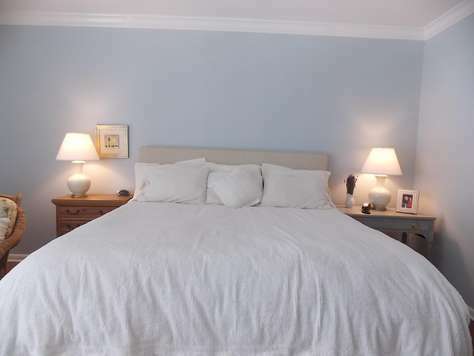 This unit sleeps six with a king size bed in the master; a queen in the second bedroom, and twin size beds in the third. 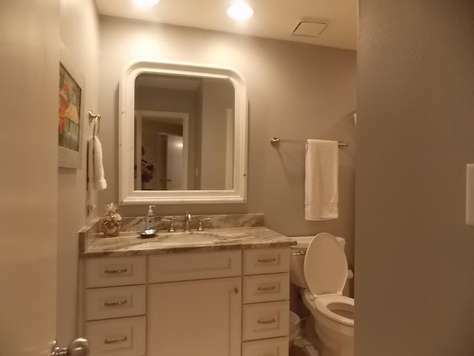 Each of the two extra bedrooms has a private vanity and lavatory for your convenience. 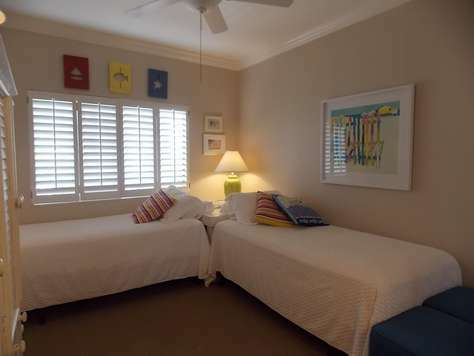 A washer and dryer are provided for your use during your visit. 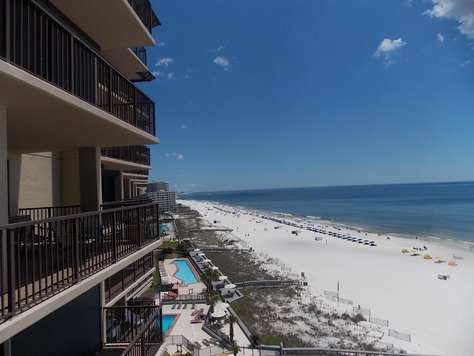 A covered parking is reserved for you while you are a guest. 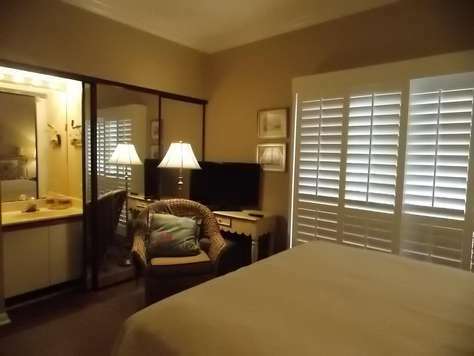 Internet access is provided at no extra charge.